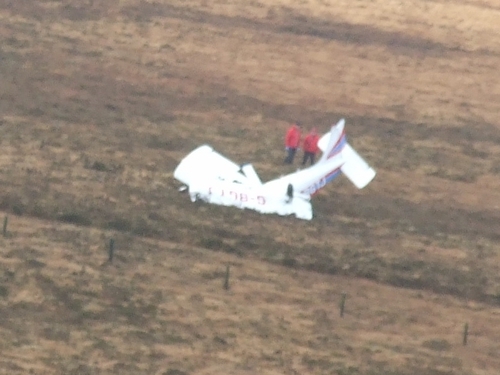 Air accident investigators are trying to establish what caused a light aircraft crash on Corriebrack Mountain in Co Wicklow. Four bodies were airlifted from the scene after emergency services spent much of Sunday at the crash site. The dead are all believed to be British nationals and include a couple, their teenage son and his friend. It is believed both boys were 14 years of age. The twin-engined four-seater plane crashed in bad weather conditions on Church Mountain yesterday afternoon. The investigation will now focus on whether the stormy weather or mechanical failure played a role in the accident. 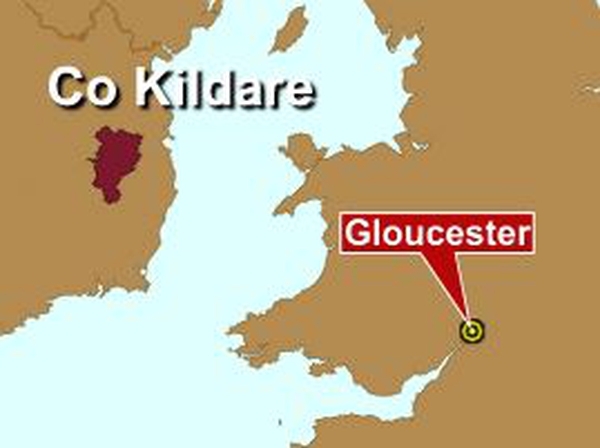 The Piper PA 28 light aircraft took off from Gloucester in England yesterday and was due to land at Kilrush airfield in Co Kildare yesterday afternoon. The alarm was raised when the plane had still not reached the airstrip by 7pm yesterday evening. The plane was last spotted over the Wicklow mountains yesterday and at 7am this morning a search began in the area stretching from the Mullaghcleevaun Mountain, down to the Wicklow Gap and west to Kilrush.